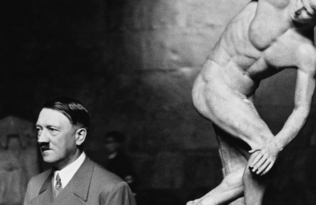 This guest post is published in conjunction with the Society for Classical Studies conference in Toronto, January 5-8. When sharing on social media, please be sure to use the hashtag #AIASCS! In the following post, contributor Josh Beer, who taught Greek and Roman Studies at Carleton University for 45 years, pays homage to Peter Green and his translation of the Iliad while describing his own approach to lecturing as a form of theater and how ancient poetry was meant to be sung or recited aloud. When you’re finished reading, head to an earlier blog post, where our classics editor, Eric Schmidt, also explores the ways in which music and literature converge. In the mid 1960s I was asked to teach a course on Classical Literary Genres to about 100 English Majors. 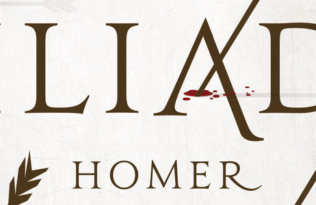 Some textbooks were obvious choices – Lattimore’s Homer, Lattimore and Grene’s tragedies – others less so. The sexual revolution was penetrating the classroom. Former bowdlerized translations of authors like Aristophanes, Catullus and Juvenal were no longer acceptable. Peter Green’s Juvenal (1967) appeared like a breath of fresh air. 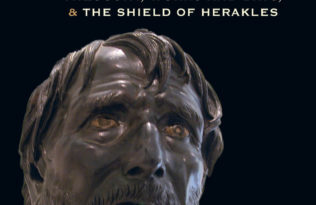 Readable, witty and explicit, it captured both the rhetoric and the humor of Juvenal’s original. The poet Martial addressed Juvenal as facundus, a word meaning ‘eloquent’. It is a term I would use of Peter Green himself. That he had won many glittering prizes among London’s literati after graduating from Cambridge was no surprise; his joy in the English language shines bright in all he writes. A two hour lecture class per week demanded ideas. My experience as a student was not helpful. Much of my time had been spent poring over classical texts. Larger lectures were often taught by dry-as-dust professors, but ancient poetry was composed to be sung or recited aloud. 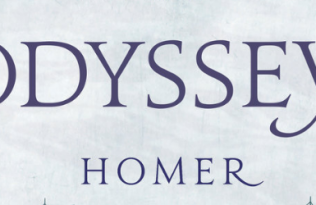 In 1965 Gerald Else had suggested that Thespis, the first tragedian, may have been connected with the tradition of rhapsodes, professional reciters of Homer. My imagination was excited; here was a challenge for a boy of cockney origins. I also realized that my own attention span often did not last more than 20 minutes. Was this the reason, I mused, why choral odes of song and dance in Greek plays separated the spoken episodes – to refresh the concentration of the audience? How boring many modern productions of Greek tragedy were that lacked song and dance! So I began to recite in classes, sometimes even to sing and dance amid jokes and laughter. This satura, dish of mixed ingredients, helped rather than diminished students’ concentration. Two other factors were influential. I became close friends with Peter Arnott who came annually for 15 years to Carleton University to perform Greek tragedies with his Marionette Theatre. I learnt much and, in thanks, fed him the title of his last book over a bottle of brandy, Public and Performance in the Greek Theatre. Then in 2002 I was asked to direct students in a dramatic reading of a tragedy. It was sufficiently successful that it became an annual event and the former Greek Ambassador to Canada, Eleutherios Anghelopoulos, became a devotee. 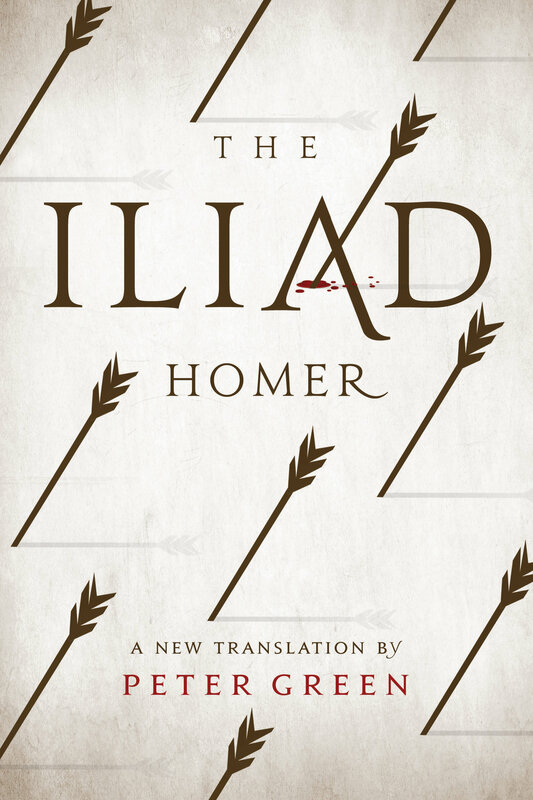 I bought Peter Green’s translation of the Iliad immediately on publication. As I read Book 1, I kept finding myself instinctively declaiming it aloud. Here were all the ingredients of a great story, beautifully paced and vividly captured in Green’s translation. Plunging in medias res with a plague and soldiers quarrelling over women, it moved to a scene of a mother consoling her son; to sailors, after a voyage, having a boozy cook-out and sing-song on the beach; to a comic scene of the gods on Olympos, with Zeus behaving like a menacing patriarch to a nagging Hera; and finally husband and wife retiring to bed together after a quarrel. All of this set against the background of a long and exhausting war! What more could one ask for? Sponsored by Perfect Books I gave a dramatic reading of Book 1 at a pub in Ottawa. 80 people came and the feedback was very positive. I was invited to repeat the performance at a public library in Toronto before about 90 people with an equally positive response. Is this the beginning of a new career in retirement? All I can say is that an old dog can still learn new tricks, and at 75 I am still young enough to learn from my olders and betters. Thank you, Peter.